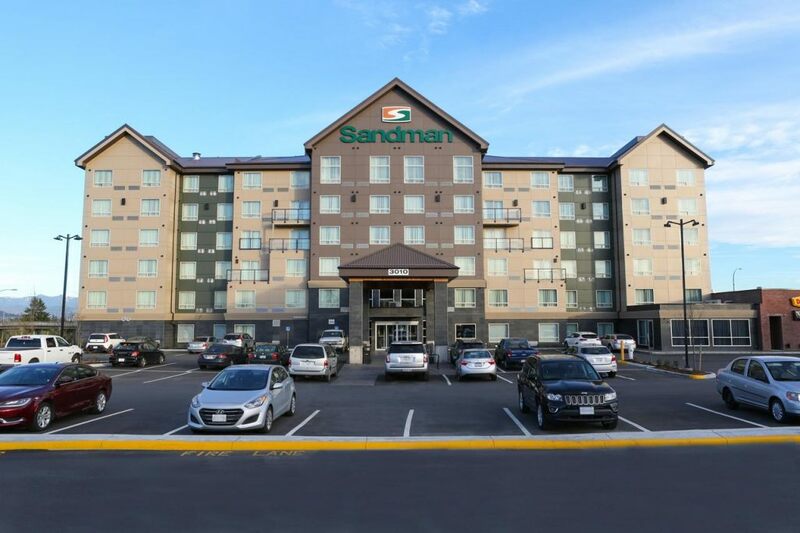 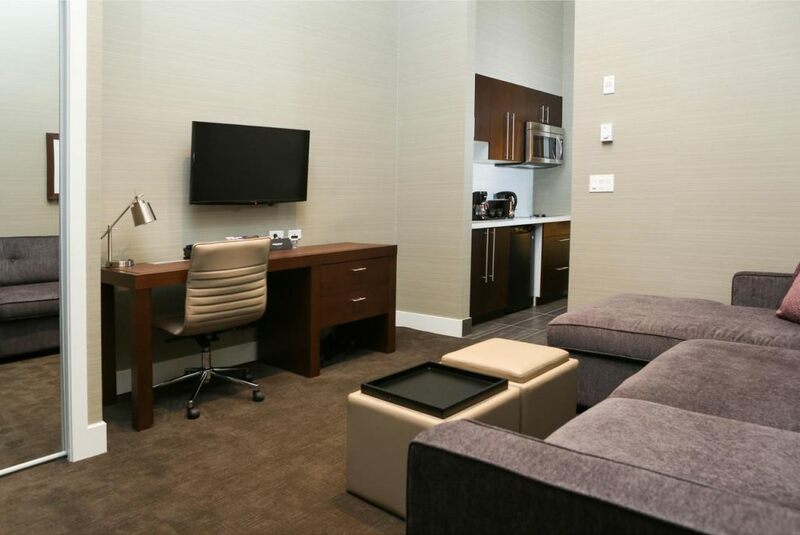 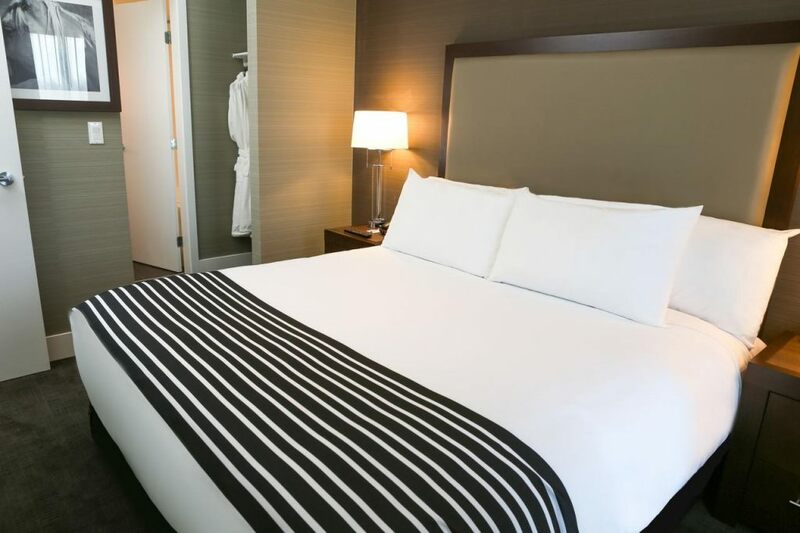 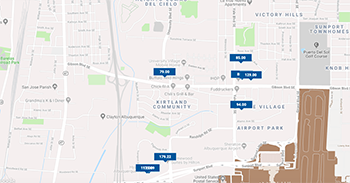 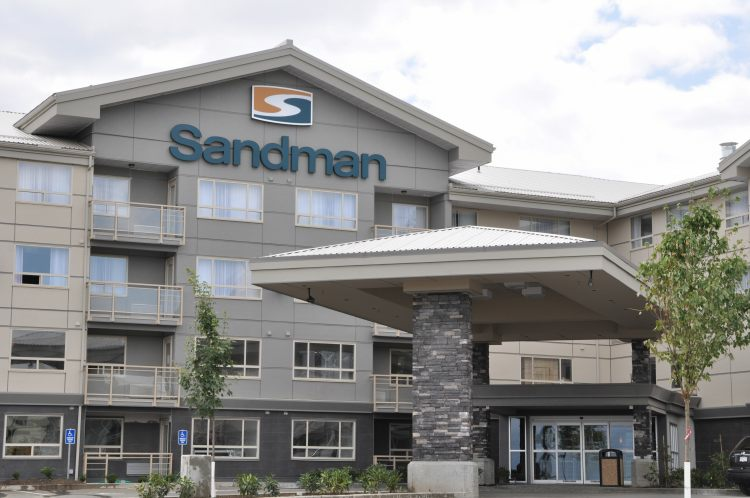 ocated in West Abbotsford-Sandman Hotel Abbotsford Airport is just minutes away from Abbotsford International Airport-YXX. 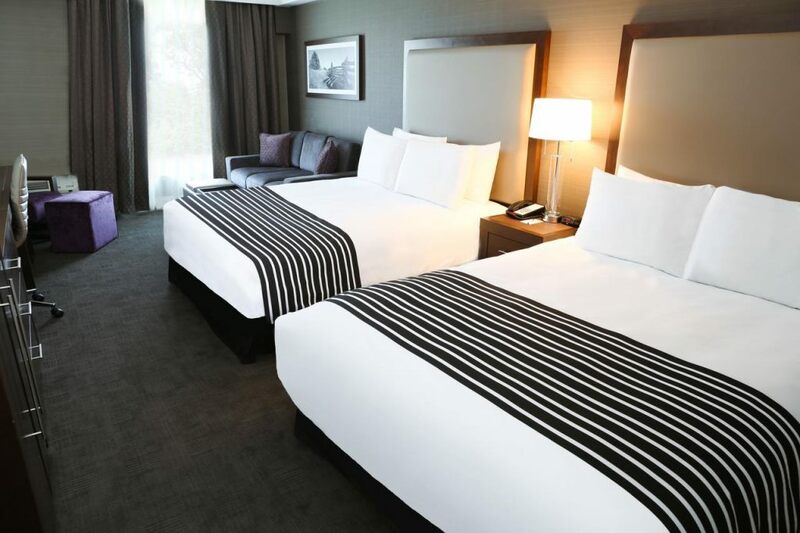 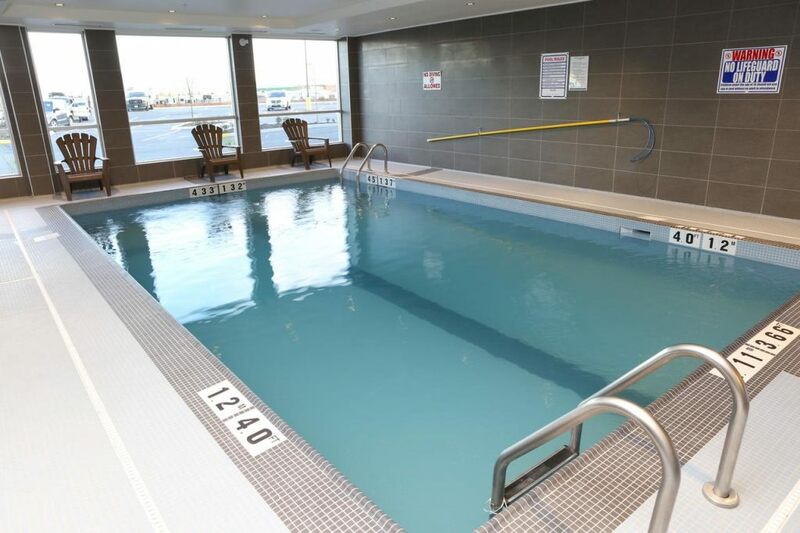 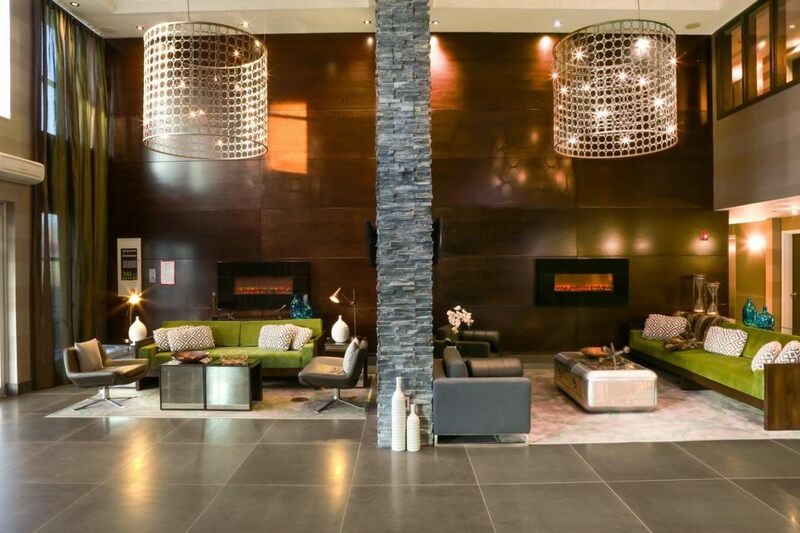 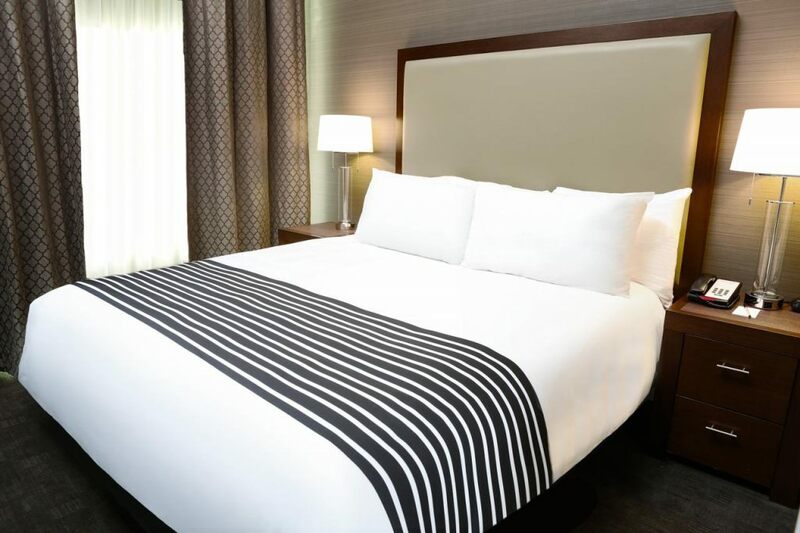 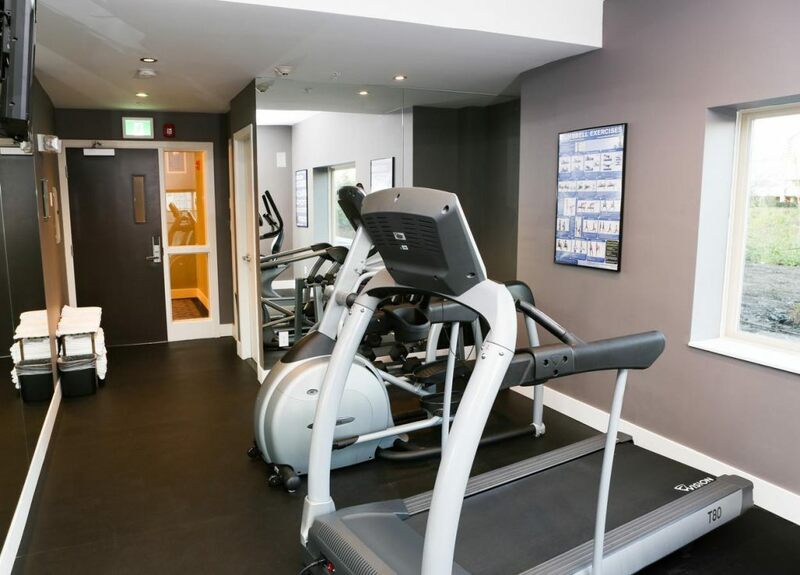 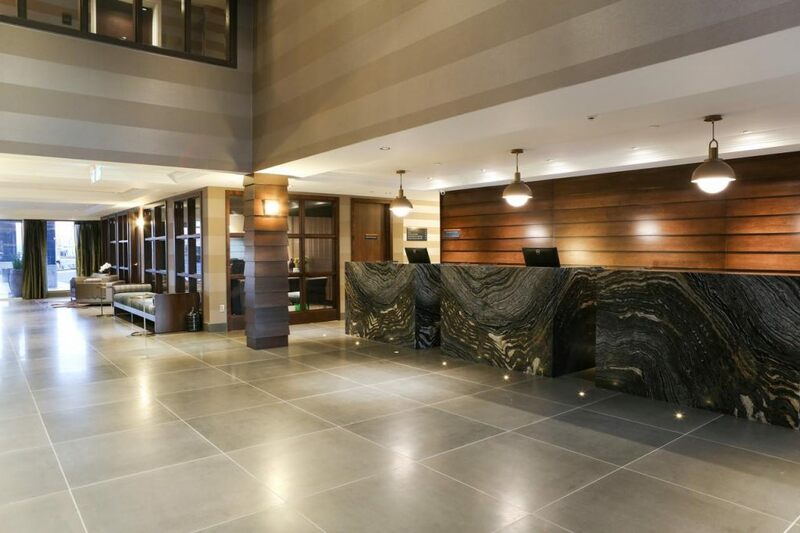 Ideally situated within walking distance to Highstreet Mall-a movie theatre-a spa and a grocery store-this Abbotsford hotel boasts 147 beautifully appointed guest rooms-including 56 charming suites. 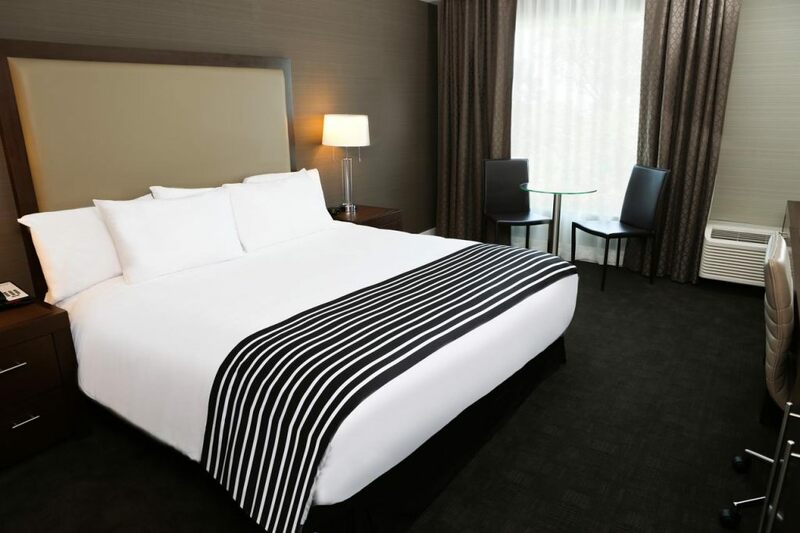 1 King Bed with Sitting Area. 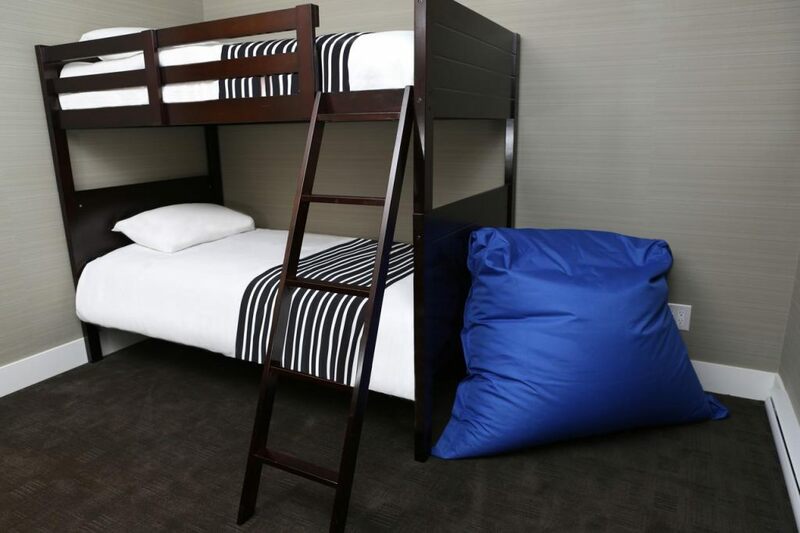 2 Queen Beds with Sitting Area.